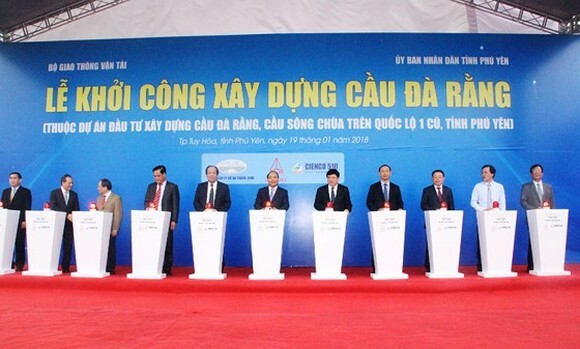 Prime Minister Nguyen Xuan Phuc and representatives from ministries and government agencies this morning pressed the button to start work on new Da Rang bridge in Tuy Hoa city, the central province of Phu Yen. 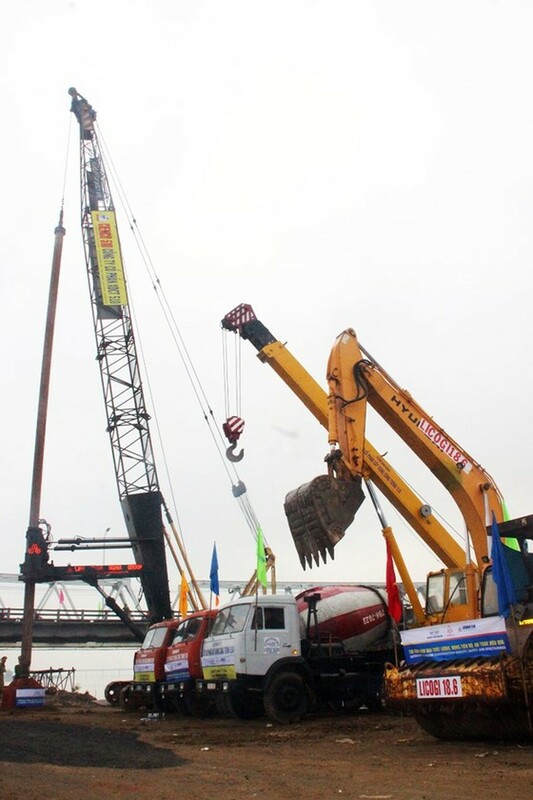 The new bridge will be built with the total length of 1,579 kilometers to replace the old bridge, which was built before 1975 and has been badly downgraded and unable to meet travel and transport demand in the area. 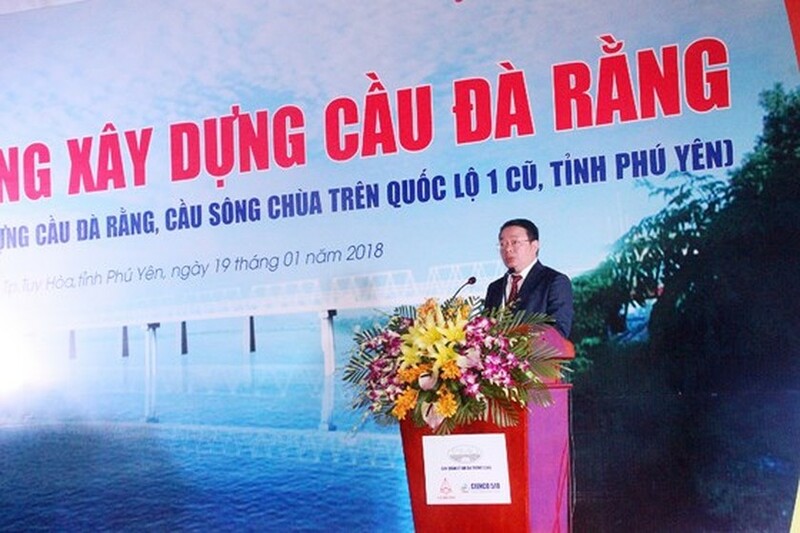 Total investment capital is VND340.5 billion (US$15 million) leftover from government bonds in the phase of 2014-2016 for projects of upgrading the National Highway 1A and Ho Chi Minh Highway in the Central Highlands. 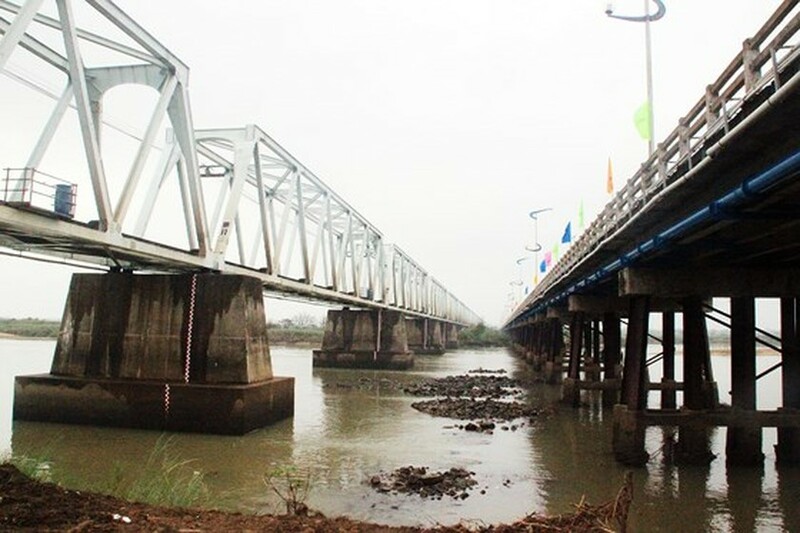 The bridge is expected to open to traffic in 2018 after 12 months of construction. 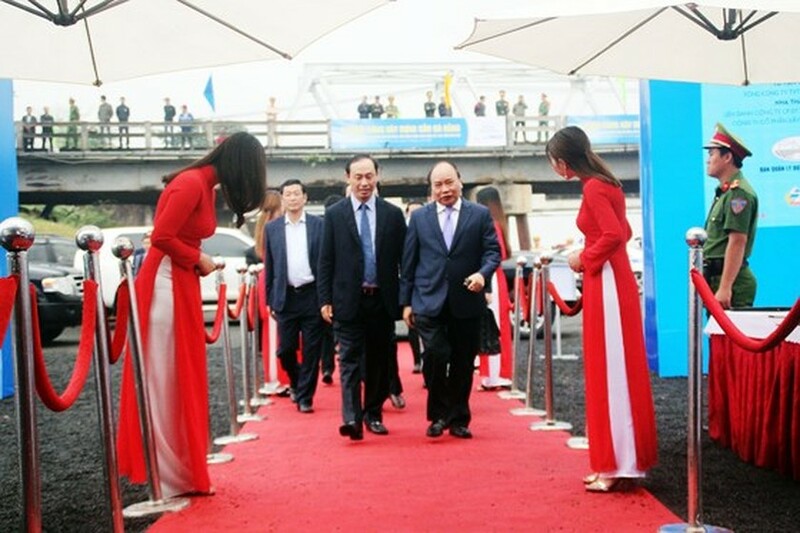 The project will contribute in improving travel and transport capacity in the old National Highway 1A in Tuy Hoa city and meeting socio economic development requirements in the area.